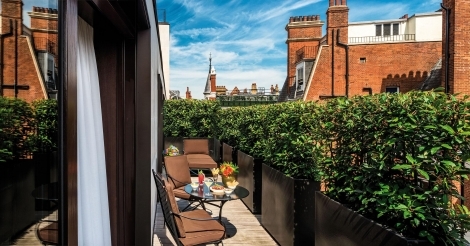 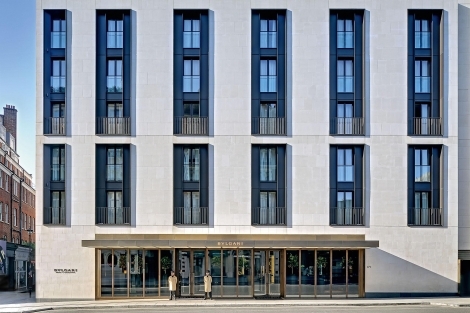 Located in Knightsbridge on the edge of Hyde Park, The Bvlgari Hotel London is both a haven of calm in the centre of the city and yet under a minute’s walk from such landmarks as the famous Harrods department store. 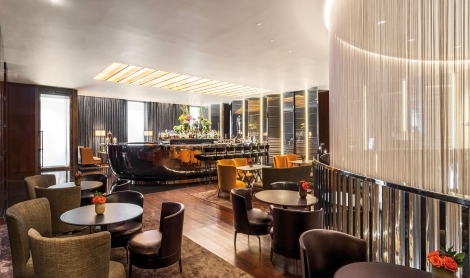 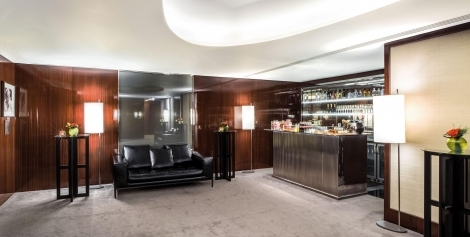 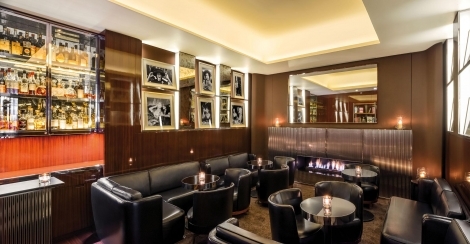 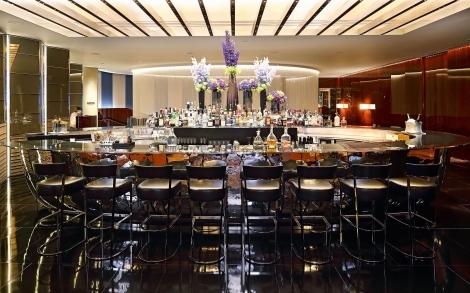 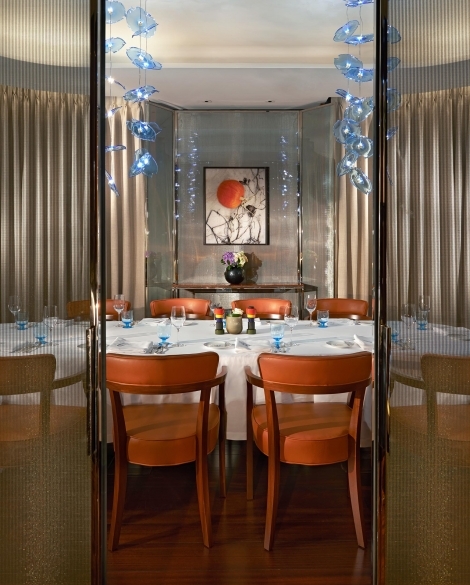 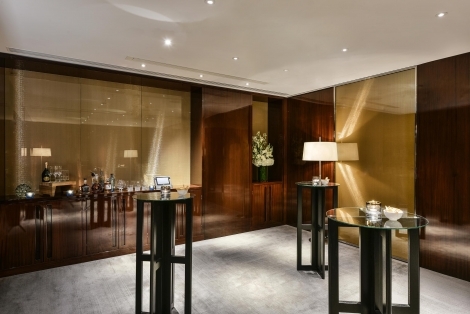 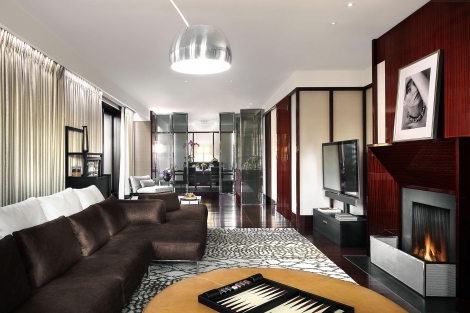 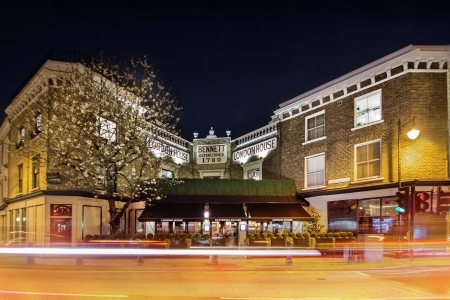 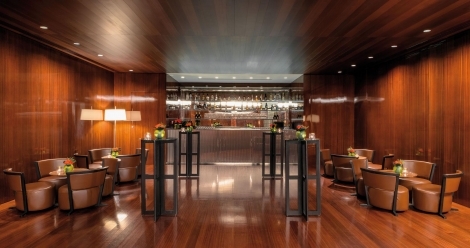 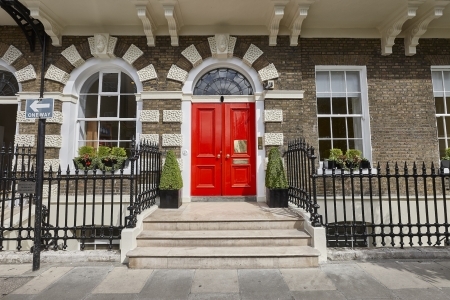 Since opening in 2012, Bvlgari has set new standards among the luxury hotels of the British capital. 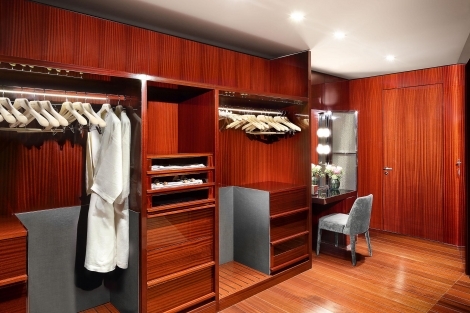 Elegant contemporary architecture and Bvlgari’s legendary flair for design are matched by class-leading quality of service. 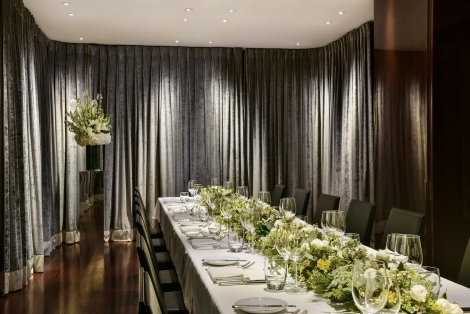 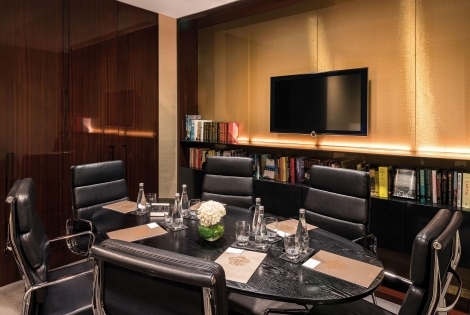 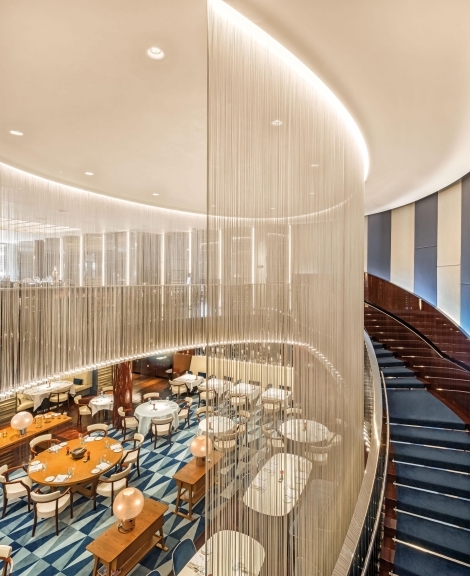 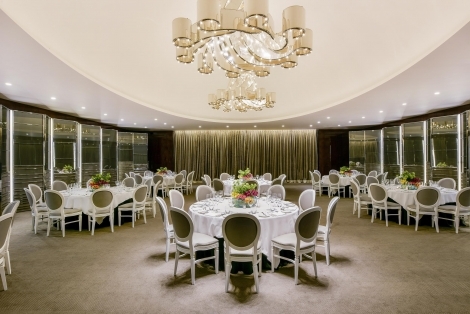 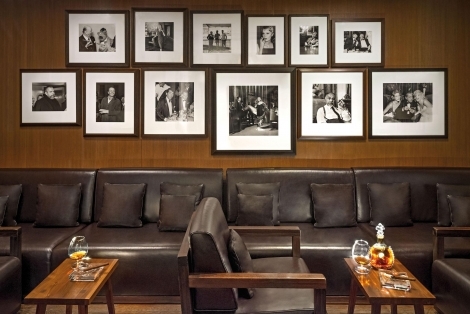 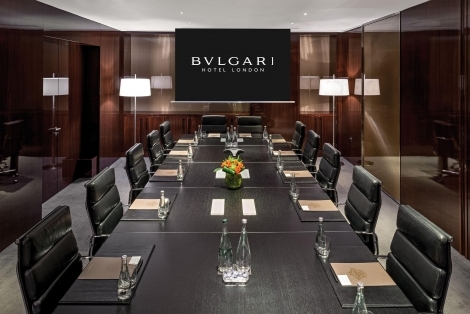 Together with its convenient Knightsbridge location, Bvlgari Hotel lends a prestigious context to all types of photographic shoots, meetings, events and conferences. 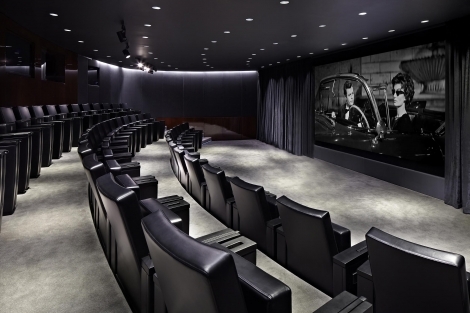 The stunning facilities are flexible, feature the latest technology and comprise the Ballroom and pre-function area; two Boardrooms; an integrated business centre with two further private offices; and the cinema, a 47-seat private screening room with 2D and 3D Dolby systems. 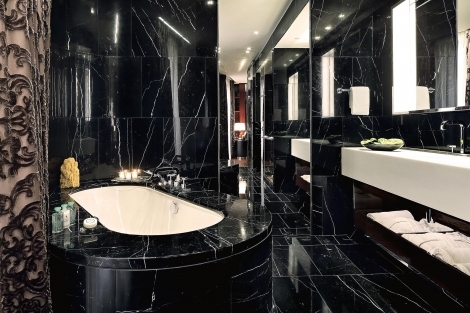 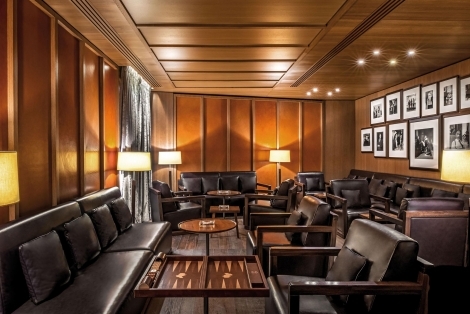 The hotel also offers exclusive use of the Rivea restaurant, private dining rooms, Il Bar, Sprit Room, the Cigar Room, Bvlgari Suites and the award-winning 2000m2 Bvlgari Spa subject to availability.